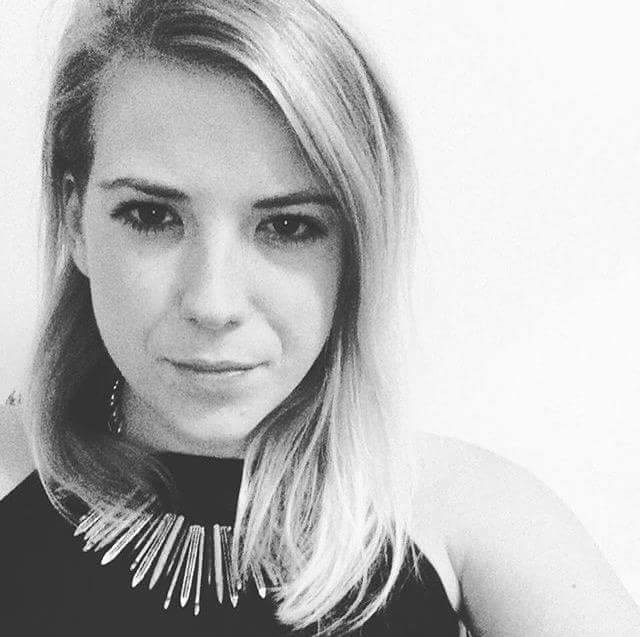 Laurie McAllister's blog, Girl & Tonic, is about living life without alcohol, and personal wellbeing. In her own words, 'my version of wellbeing means removing alcohol, reading lots of books, meeting friends (and dates) for tea and doing a lot of yoga. For you it could mean choosing to have a night in and a bath rather than another night out drinking, taking a 30 day meditation challenge, simply pausing to think before you reach for a glass of wine or some chocolate when you’re feeling sad or starting a writing practice first thing in the morning.' I love to read her honest words about her journey, and today you can find out a little more about her. We chatted about yoga, her writing, and looking after yourself. Thank you for taking the time to answer some of my questions, Laurie! First of all, for any readers who don’t know your background, tell me a little bit about yourself and where you are today. 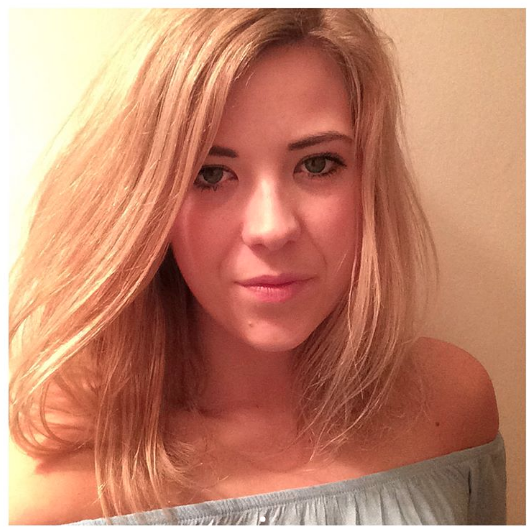 I’m Laurie, a 25-year-old based in London, UK, living life alcohol free. 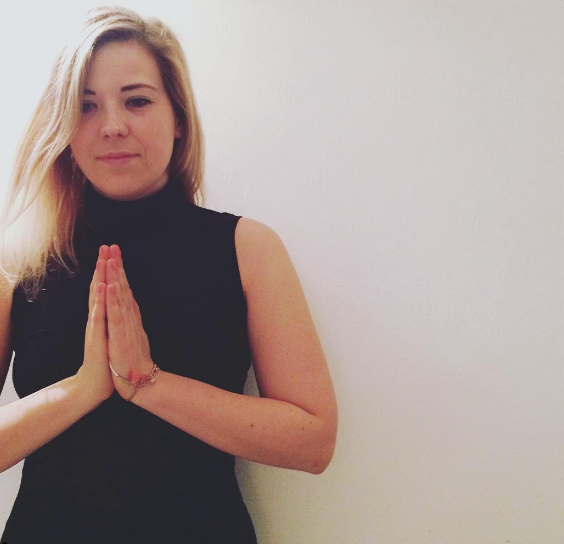 I’m a full-time marketing geek, part time yoga teacher in training, and writer of Girl & Tonic. I studied English Literature at University but that was actually a lot more reading than it was writing. I was going through a tough time two years ago and spent a lot of time writing (or journaling as some may say) my thoughts and feelings, I really enjoyed it and decided to put my words out into the world. When did you first get into blogging and did you have to overcome any self-confidence barriers in order to get to that place where you could share your words? Yes, I had massive barriers around putting my words out into the world – and still sometimes do. I write very openly and therefore I can sometimes have vulnerability hangovers but when people reach out and say my blog has helped them on some level it is all worth it. I’m big on inspiration and self-improvement. Some favourite writers who I look towards for motivation and reassurance that I am on the right path are Rebecca Campbell, Glennon Melton Doyle, and Marianne Williamson. Daisy Buchanan and Laura Jane Williams are two writers I really look up to too. I love their honest voices and the breadth of their writing. With a full time job and yoga teaching, my writing tends to be when I have a spare moment. In an ideal world I would have complete silence, burn a candle, and have a cup of mint tea but often it’s scrawling on the bus – thank goodness for Google Docs! Have you ever explored working in a medium other than blogging? Is this something you would consider in the future? Google Docs, I have the app on my phone and use it on my computer so I can keep my ideas and writing all in one go. I also use Streaks – an app on my iPhone – to ensure I am keeping on track of things I want to do every day like write and meditate. What DA was! I’ve only just found out about Domain Authority & it is a work in progress to build it up. I just finished reading Ice Cream for Breakfast by Laura Jane Williams and would buy it for everyone if I could. It really added to my thinking and has encouraged me to embrace my inner child. Ice Cream for Breakfast was absolutely fantastic. I already feel like I want to read it again. 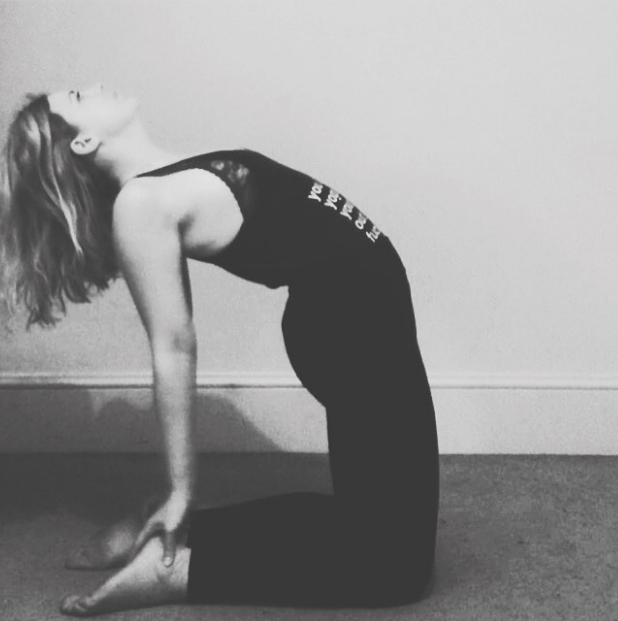 More to come from me in the next few months as I will qualify as a yoga teacher, finish off my training, and add more yoga and lifestyle content to the blog.